Our Family Support services are diverse and include children’s support groups, the Family Referral Service, parenting support groups, playgroups, youth services, casework support, and more. We provide home and centre based support for all children, young people, individuals and families in the Lower North Shore, Northern Beaches, Hornsby and Ku-ring-gai areas. We provide the following services. Please click on the down arrows on the right for more information. group is a unique journey of rediscovery and recovery that explores our lives. seasons to explain the process people go through when they are grieving. other support issues. This is a free service. Group based intervention is also provided to clients through playgroups and via parenting courses such as Circle of Security, Infant Massage, Tuning into Kids, Tuning into Teens and Triple P Parenting. For more information visit our Parenting Programs page here. Community Services can be assured children are safe and can remain at home. implement change. Referrals to this program are received through Pennant Hills or Chatswood Community Service Centres. Youth support … and many other services you may need. To access this service please call 1800 066 757. The intake line is open Monday to Friday 8.00am – 6.00pm. We link young people, children and families to culturally sensitive services wherever possible, and we provide free interpreters. 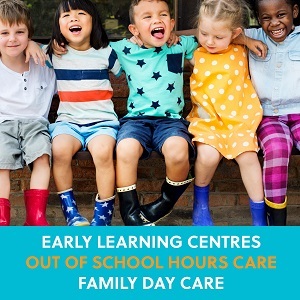 We offer numerous programs specifically for parents across all of our Family Centres. For more information visit our Parenting Programs page here. Being a parent is tough, and we all need a little support from time to time. Our Parent’s Wellbeing Drop In offer parents a safe space to enjoy a cuppa, relax and chat to staff and others about their experiences. Come along and find out about your local family centre and the various parent groups you can enrol in. Many men face struggles in today’s world. Our groups are for men wanting to develop skills for life – how to develop positive relationships, shoulder responsibilities, communicate and support each other. We also run groups to help men learn how to live and interact safely with their children and families. We have a male worker who specialises in helping men make positive changes. 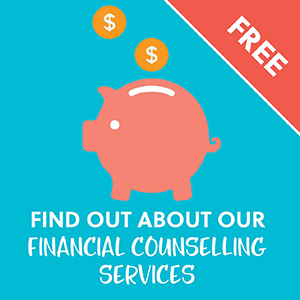 A free and confidential service for 12 – 24 year olds in the Northern Beaches area. Empowers young people to create positive change in their own lives and communities. We offer one-on-one support using a harm reduction model. We work with young people experiencing substance abuse or immediately surrounded and effected by use. We also offer after care support and assist parents and families. DAYSS also delivers a range of outreach services including street work, support at youth events, drug and alcohol school education programs and presentations. We also lead a youth advisory group. Flyer here.